Defending champion Rafael Nadal grinded out his opening match at the US Open, coming through an entertaining clash with Kazakhstan’s Andrey Golubev 6-3, 7-6(1), 7-5 on Tuesday night in New York. Rafa faces Nicolas Mahut next. 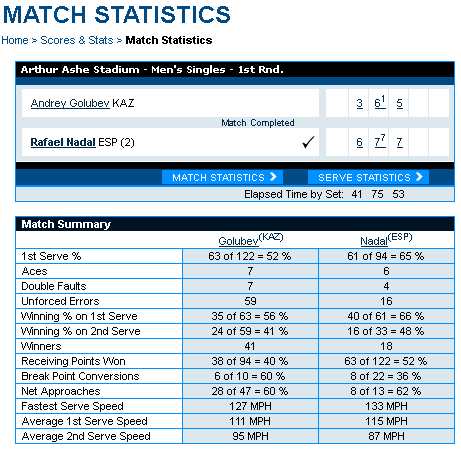 Their Head-ToHead Mahut leads 1-0 he defeated Rafa back in 2007 at London, Queens Club on grass. 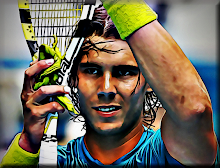 Vamos Rafa!